The nominations for the 2017 Emmys were announced today. Take a look below and give us your predictions! 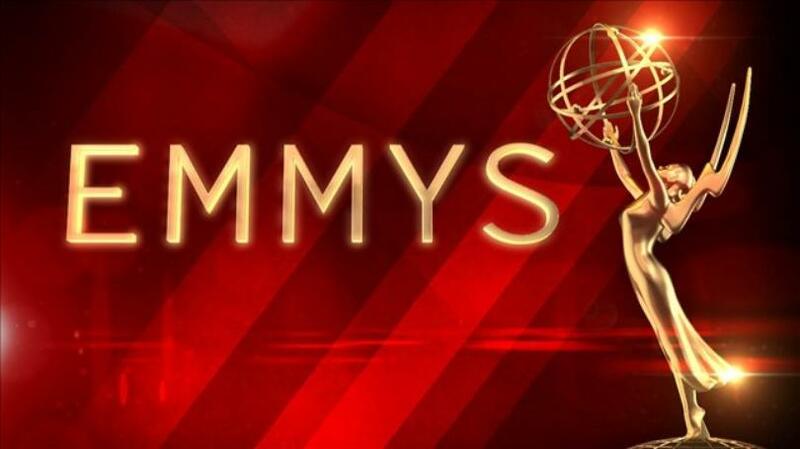 The Emmy Awards, hosted by Stephen Colbert, will air live Sunday, Sept. 17 at 5 p.m. PT. on CBS.